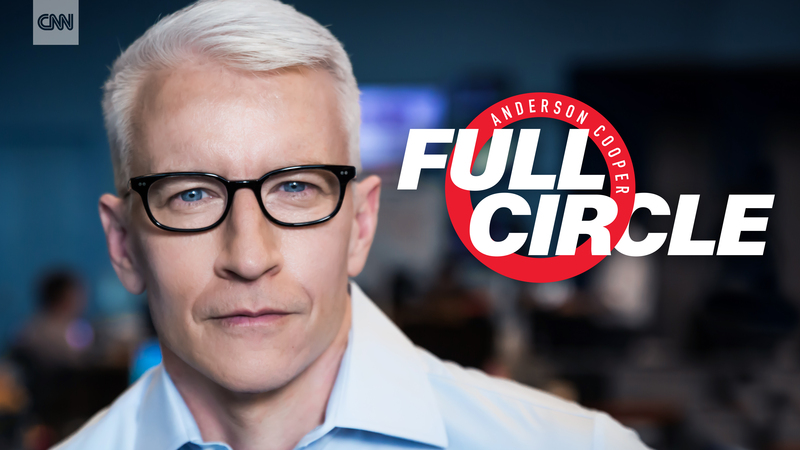 CNN will launch a new daily global brief on the world, “Anderson Cooper Full Circle,” airing weekday evenings at 6:25PM live beginning later this summer on Facebook Watch. Engaging directly with the audience, CNN anchor Anderson Cooper, along with a roster of CNN talent reporting from around the world, will deliver insight into the daily news stories that Facebook audiences care about most, leveraging the interactivity of the platform to inform each evening’s lineup and engage a new generation of consumers. Cooper will interview the most significant names in news, media and entertainment, and bring the audience directly into the conversation through live polls and integrated conversations. The live show will be separate but complementary to Cooper’s “AC360” that airs on CNN weekdays at 8pm ET, and exclusive to the Facebook Watch platform. The interactive program will broadcast live from the “AC360” New York City newsroom in mobile-friendly vertical video. For more information on Facebook Watch visit the Facebook Media Blog and the “Anderson Cooper Full Circle” show page on Facebook Watch. CNN Worldwide is the most honored brand in news, reaching more individuals on television, the web and mobile devices than any other cable news organization in the United States. Globally, CNN International is the most widely distributed news channel, reaching over 348 million households. CNN Digital is the #1 online news destination across all platforms, with more unique visitors and video starts than any other competitor. CNN’s award-winning portfolio also includes CNN Original Series, which develops non-scripted programming for television via commissioned projects, acquisitions and in-house production. CNN Films produces, commissions and acquires documentary feature and short films for theatrical and festival exhibition, as well as for broadcast and other distribution across CNN’s multiple platforms. Additionally, CNN Newsource is the world’s most extensively utilized news service partnering with over 1,000 local and international news organizations around the world. CNN is a division of Turner, a Time Warner company. Facebook Watch is a place to discover and enjoy shows on Facebook. Home to a wide range of shows – from scripted comedy and drama, to competition and reality series, to individual creators and live sports – Facebook Watch is a video platform where episodic content, community and conversation come together. This is a personalized viewing experience, where you can discover new series based on what your friends are watching and catch up on the shows you follow. Facebook Watch is available for free on mobile apps across Apple and Android, on desktop, laptop and on TV apps listed here: https://videoapp.fb.com.